Prof. Dr. Peter Zec, initiator and CEO of Red Dot, said: "The 40 experts assessed the quality of the entries with the utmost care and attention. Due to their backgrounds, they also assessed the special cultural aspects of the designs from 53 countries. But only the best products receive an award from the panel. 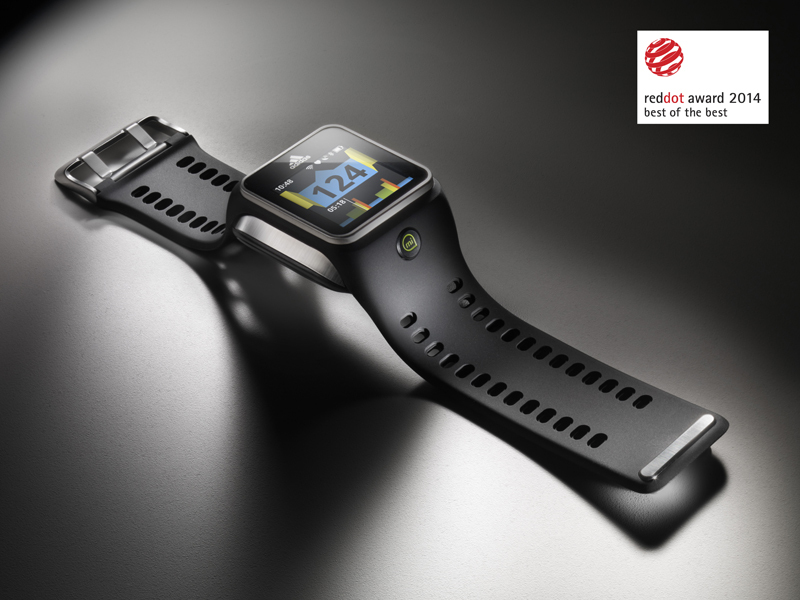 This is especially reflected in the percentage of successful entries in the Red Dot Award, which is much smaller in contrast to other international design competitions. Therefore, the winners can be proud of their achievements – with their entries, they stood out from the rest and were able to pass the test in front of the critical eyes of the experts. This success will be perceptible during the Red Dot Gala, when the laureates will receive the recognition of the international audience."